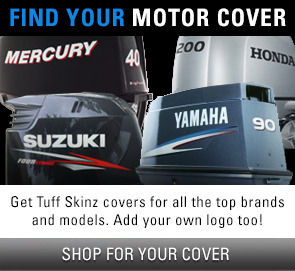 We have around 100 dealers across the globe that support and sell Tuff Skinz Vented Outboard Motor Covers & Products. 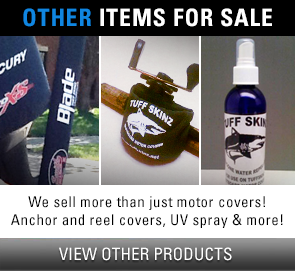 If you don’t want to order online, enter a zip code and find a dealer closest to you to see if they can help out. Or just give us a call to get your order started. 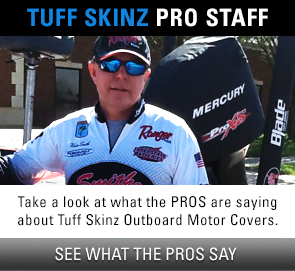 If you are interested in becoming a Tuff Skinz Dealer just CONTACT US.